Artpop punks Wire turn 40 this year and, never ones for nostalgia, will celebrate with a new album. 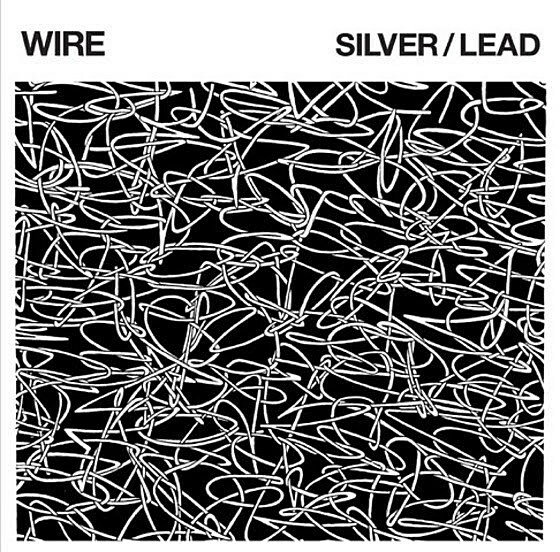 Silver/Lead will be Wire’s 15th full-length and will be out March 31 via their own Pinkflag imprint. (That’s less than a year since 2016’s Nocturnal Koreans.) First single is the roaring “Short Elevated Period” which doesn’t sound quite like anything they’ve before. Which is saying something. Listen below.